We help communities improve their infrastructure, develop affordable housing and fight hunger and homelessness. Assistance to reduce or pay utility bills. 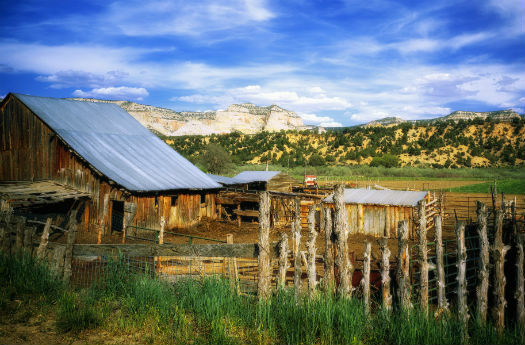 Grants, loans, training and assistance for communities in rural Utah. Community funding, data and planning to reduce homelessness. Affordable housing tools for tenants, landlords and developers. The latest annual report includes 2018 Point-in-Time Count results and more. Searchable database to help you find an apartment to match your specific housing needs. WebGrants is an online grants management system that allows local governments and nonprofit organizations to apply for grants and loans from the Housing and Community Development Division. Webgrants simplifies the application process and automates compliance and reporting. The Housing and Community Development Division serves communities statewide to build local capacity, fund services and infrastructure and leverage resources for critical community programs. From funding a rural water system project to helping low-income families with utility costs, we care deeply about the quality of life for our fellow citizens across the state.